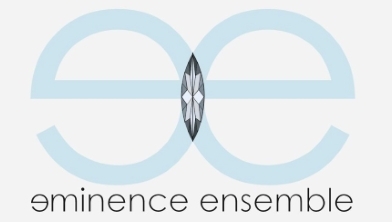 Eminence Ensemble is a progressive rock fusion quintet, based out of Boulder, Colorado. Now in their sixth year together, Eminence is cranking it up a notch with a plethora of national tour dates, new music, and a tighter sound. The band has influences all over the board ranging from Rush to Steely Dan to Michael Jackson, so audiences can expect an explosive deliverance of multi-genre songs and performances from show to show. Sign up for their Vekeo events to be called LIVE when they start!